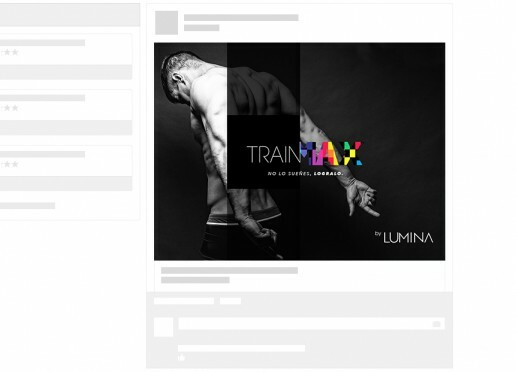 The main goal of Lumina, which is a gym based in San Juan del Rio, Queretaro, ubicated in an upper-middle-class zone, was to promote their services through Facebook. In this project I worked with a marketer, where I was in charge of all the copywriting, and my work, was develop a creative branding path with which We can communicate the value of the brand and the promotions. The two main goals of this new creative path, it was create graphics that can communicate our message easily and at the same time that it was easy to handle for the social community manager. So based in the logo, that they already had, I created a new creative path with simple shapes and colors. In order That the Social community manager Could generate a lot of graphics, I created a template with the graphics in folder in layers, with different colors, Where he just have to select the color, change the text, and export the photo. We created different kinds of template, depending of what we want to communicate. 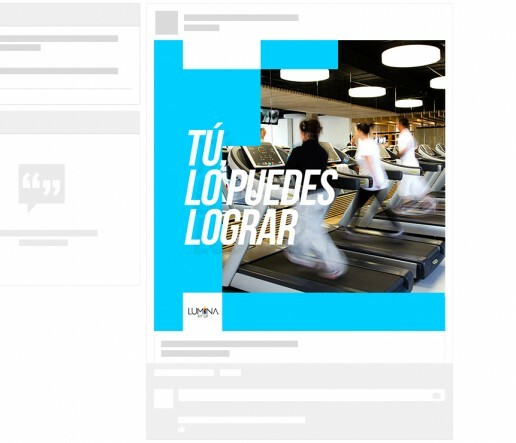 For example, this template was made in order to be used with phrases to encourage the Lumina’s customers to keep doing exercise. This template was made for an especial kind of workout, so, it was important to show graphics with a tough looking, That is why I used black, and images in gray scales. In order to contrast and be noticed for the costumers. 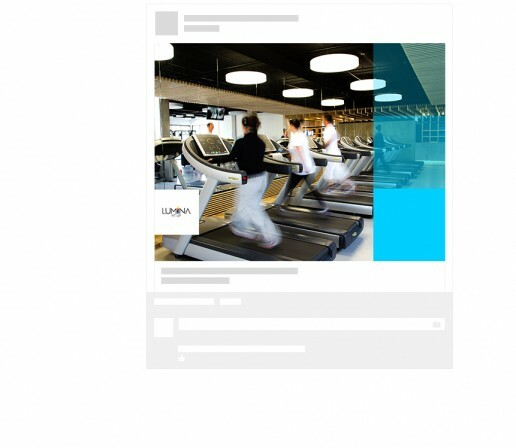 This template was used in order to show all the spaces and exercise machines.